Britwick Multi is a great contemporary take on a common design. This rug utilizes the colors of the rainbow by using yellow, blue red, orange, brown, ivory, beige, dark blue and lime green. Mix up your styling and bring in some color! The Spoleto Britwick Multi 7'10" x 10'10" Rug by Orian Rugs at Sheely's Furniture & Appliance in the Ohio, Youngstown, Cleveland, Pittsburgh, Pennsylvania area. Product availability may vary. Contact us for the most current availability on this product. 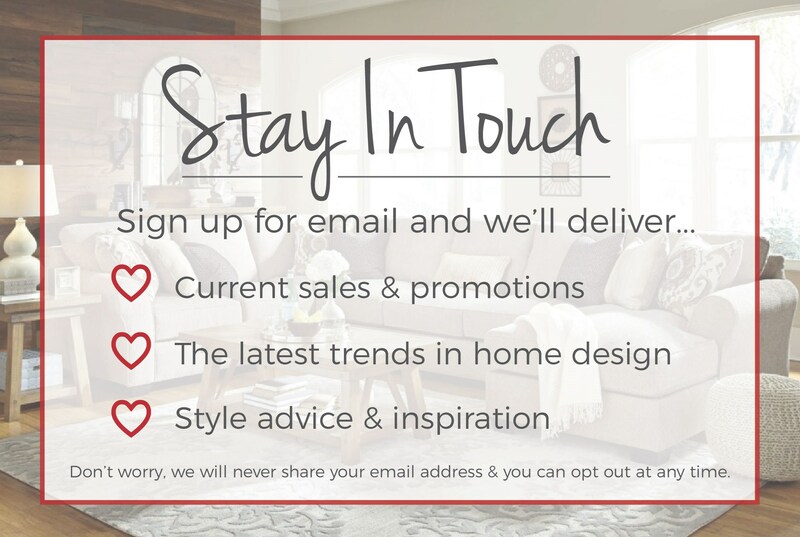 Browse other items in the Spoleto collection from Sheely's Furniture & Appliance in the Ohio, Youngstown, Cleveland, Pittsburgh, Pennsylvania area.